When I find myself questioning my ability to make my dreams come true, and I feel my self-confidence begin to waiver, I look for unexpected blessings. 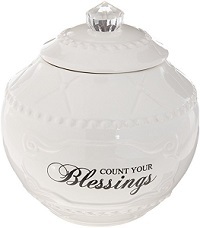 The very best way to calibrate your dream compass is to count your blessings. I’ve been pursuing my dream to empower women for over a decade. Sometimes I hear feedback about how I’ve helped women gain confidence in themselves. But I still wonder if my never-ending encouraging social media posts, be-fierce articles, and body-confident photography sessions intended to encourage women are making any difference. The times when I look for unexpected benedictions from the universe, it always answers. This week was no different. My unexpected blessing appeared in a message sent to me through my phone on a sleepless night as I lay in bed tossing and turning in my dark hour of doubt. For whatever reason, I picked up my phone and read my messages. Then I cried. 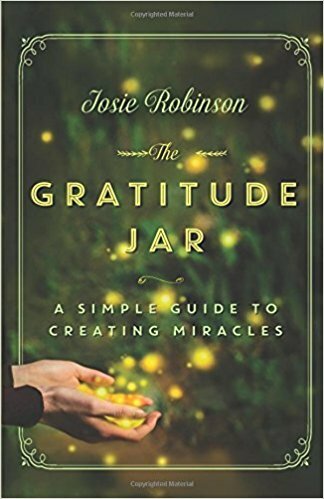 But there’s also an essential piece to the gratitude process you cannot ignore, and that is that you must be open to it. You must be willing to look for the unexpected blessings in your life. You need to be able to remove the negative filter through which you are viewing your current situation and look for what the universe is offering that you simply aren’t seeing. You have to be willing to search for the unexpected blessing. Haven’t you experienced some awful setback in life that seemed catastrophic at the moment but upon reflection later in life you find it was the point when your world changed to allow you to move into a new and better place? Sometimes you become so stuck in your life-ruts that the universe has to throw you a curveball to get you to move along your path in life. Being grateful is the slave that soothes the burn of change that is unexpectedly, and often painfully, thrust upon you. 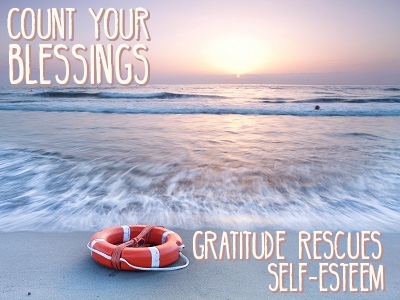 Counting your unexpected blessings is akin to throwing a life-preserver to your self-esteem when you are drowning in a sea of heartache and doubt. Dreamers are especially prone to despair and disappointment because you take risks to move your big dream forward. 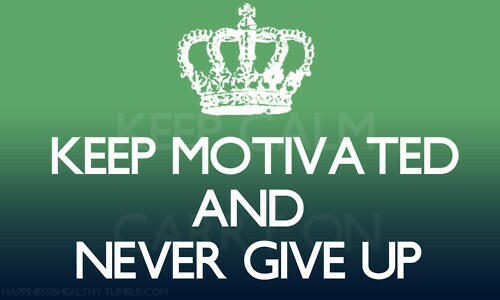 You experience a lot of rejection, and you have to be able the pick yourself up and begin anew. Gratitude becomes the outstretched hand that helps you stand up again. So fear not, dreamers, when your dreams change. Count your blessings and get back on the dream journey. Your self-esteem needs you!